Learning the skills that lead to reading and spelling success is more fun than ever. 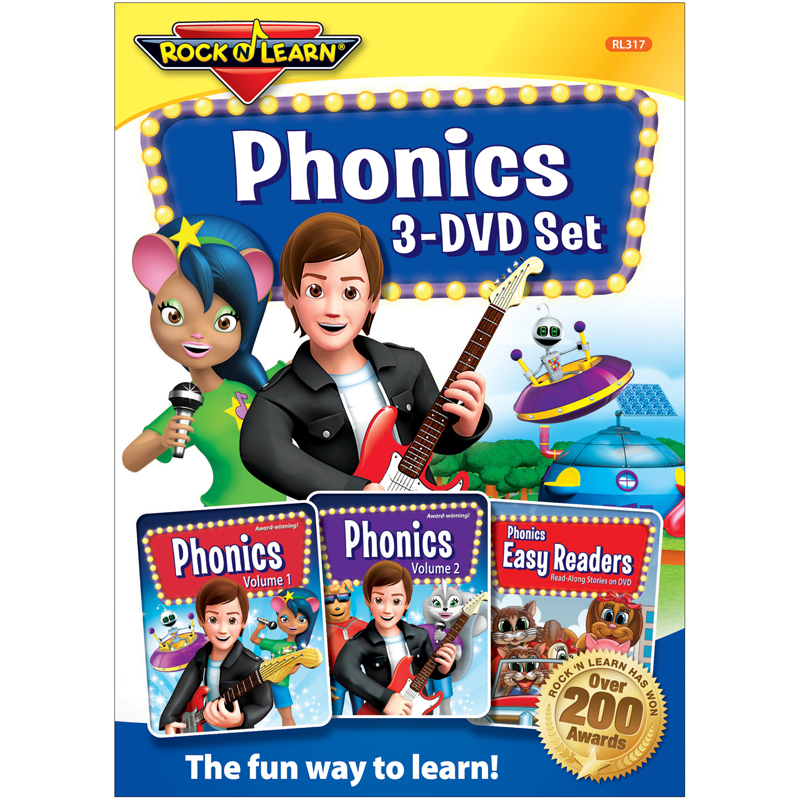 Kids enjoy practicing phonics rules with fun animation, humor, and songs. Delayed answers and the "on-screen mouth" allow learners to check their reading and pronunciation. 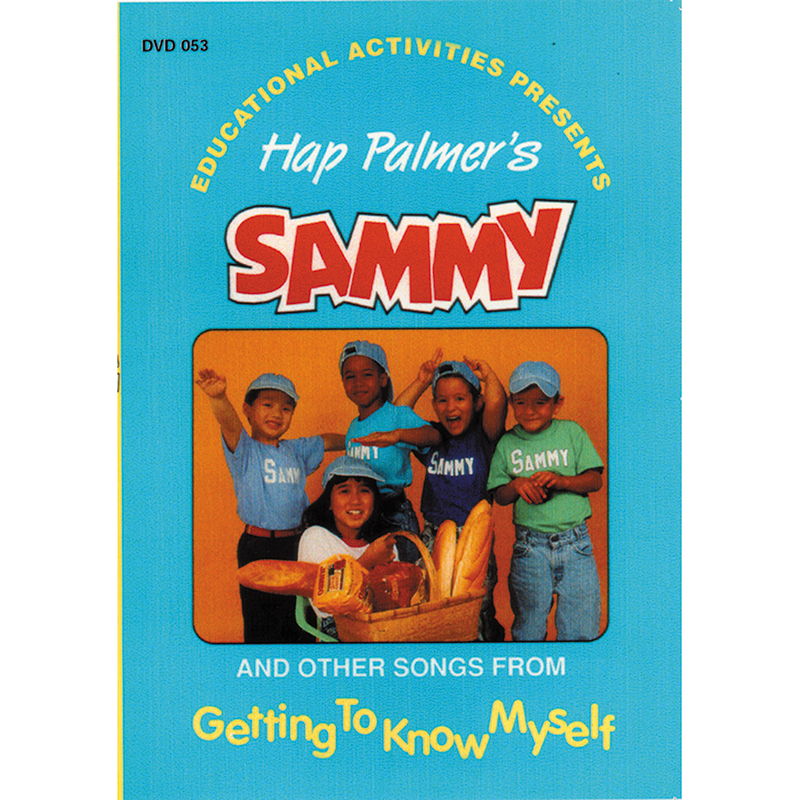 Read-along stories and energetic songs help build reading fluency. 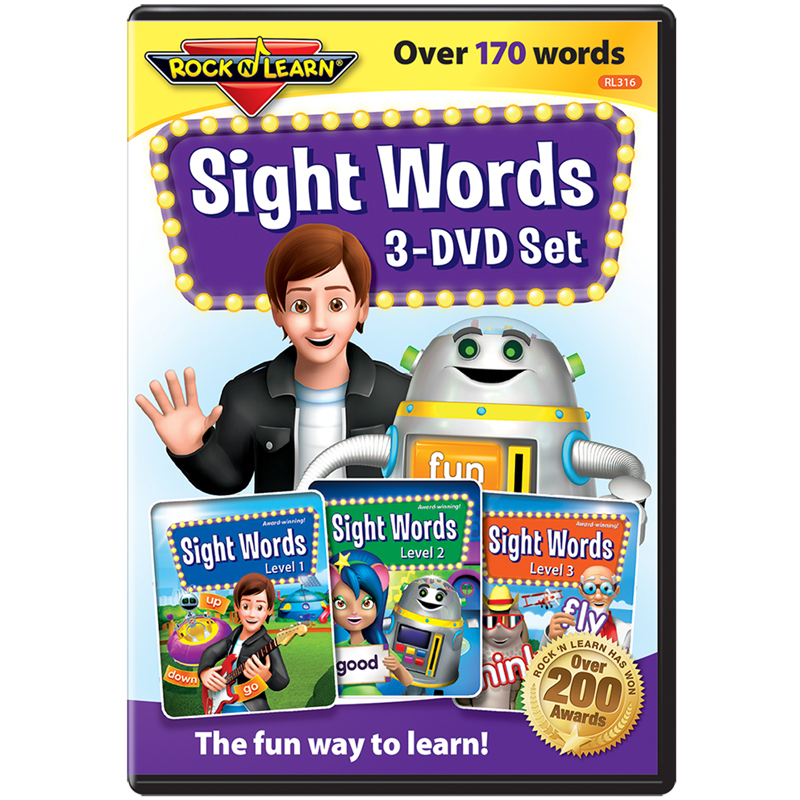 Covers vowels, consonants, blends, digraphs, trigraphs, silent e, diphthongs, and much more. Over 160 minutes. Grades K and up. 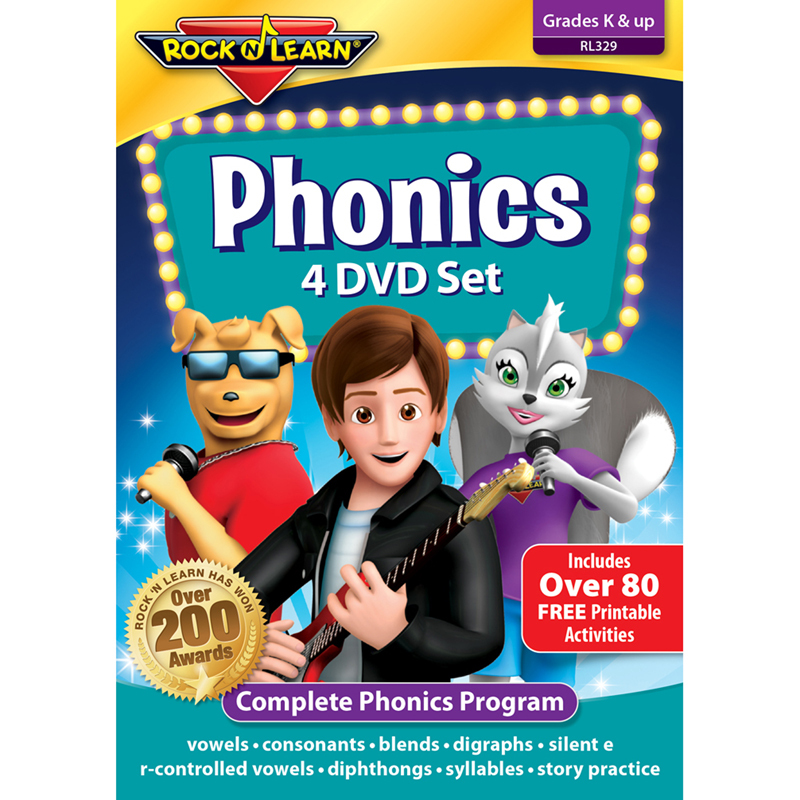 The Rock N Learn Phonics 4 Dvd Set can be found in our Dvd & Vhs product category within the Audio/visual.